The workshop will be hosted by UK Research and Innovation (UKRI/STFC) at the London Royal Geographical Society, supported by the StR-ESFRI Project (Support to Reinforce ESFRI), in cooperation with ESFRI and the European Commission, DG Research and Innovation (Unit B4 – Research Infrastructure). The workshop is expected to start at 09am on 30th of January and end in the evening of the same day with a networking reception. 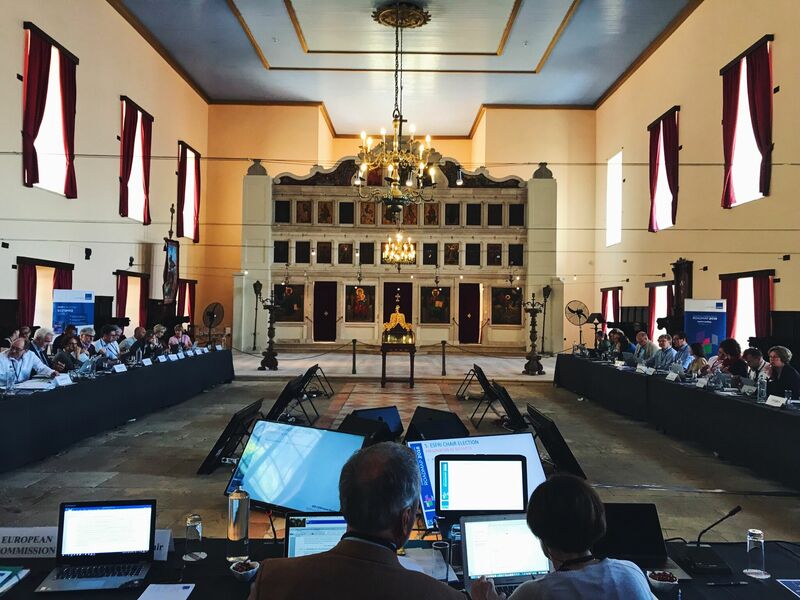 Participation is by invitation only; each ESFRI project and Landmark will be guaranteed a place but additional places will depend on demand. 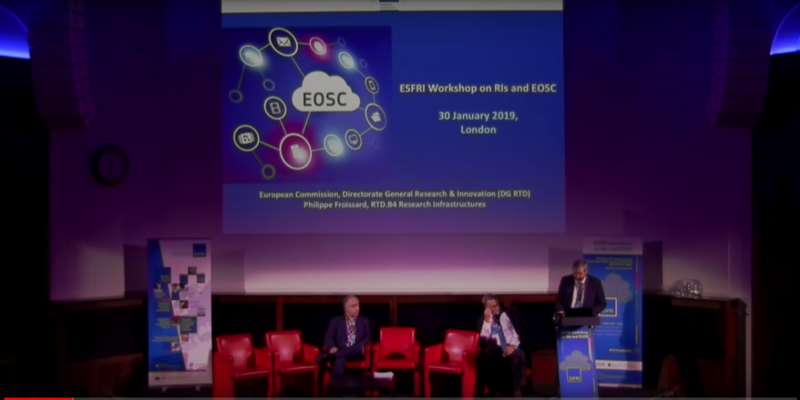 Session 2 – EOSC and ESFRI RIs services: how do they tango? The Royal Geographical Society (with the Institute of British Geographers) is the UK's learned society and professional body for geography. It advances geography and supports geographers in the UK and across the world. London has five major airports with varying travel times to Central London; London City, London Heathrow, London Gatwick, London Luton, and London Stanstead. Please visit https://visitlondon.com/traveller-information/travel-to-london/airport/l... for airport and transfer advice for Central London. Please use the public entrance on Exhibition Road. The following list displays a few options close to the Royal Geographical Society and Natural History Museum, however there are many options available in London so please feel free to check online for alternatives. Find a list of the event's presentations below. 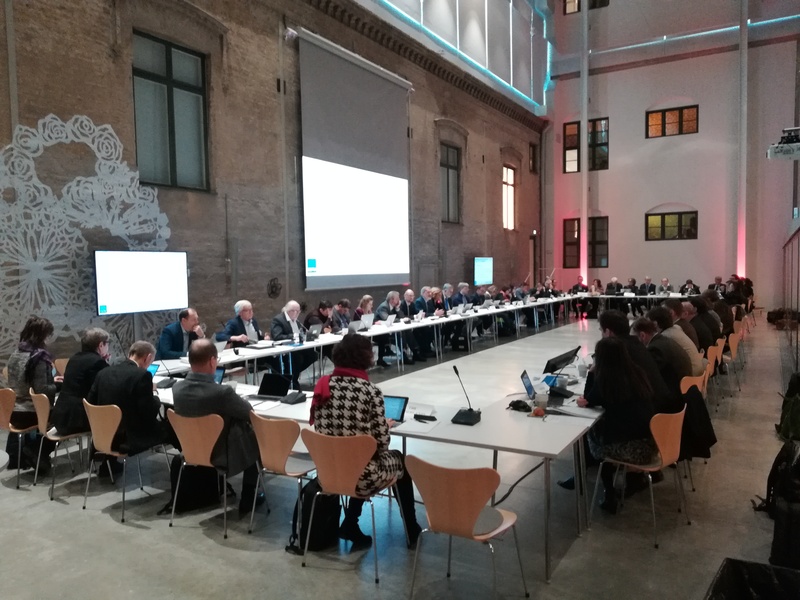 A full report on the outcomes of the ESFRI Workshop on RIs and EOSC will be published soon. 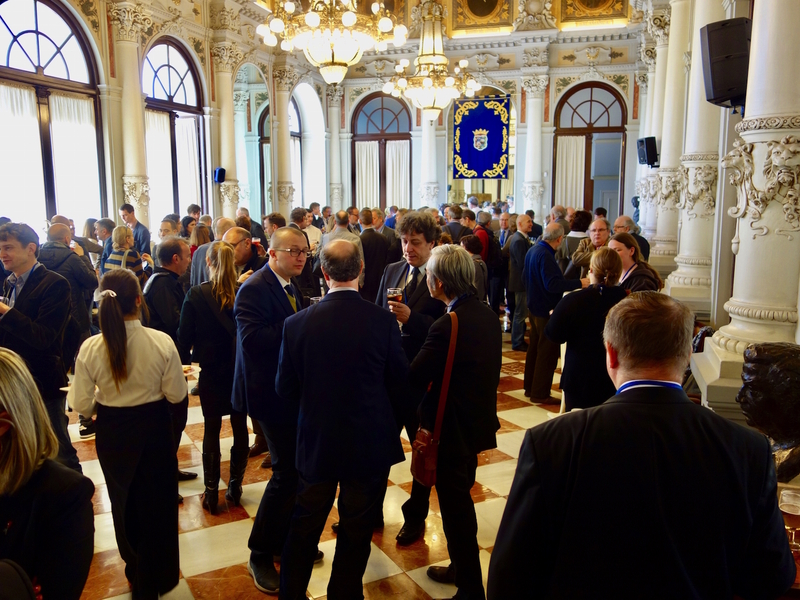 EOSC and ESFRI RIs services: how do they tango?